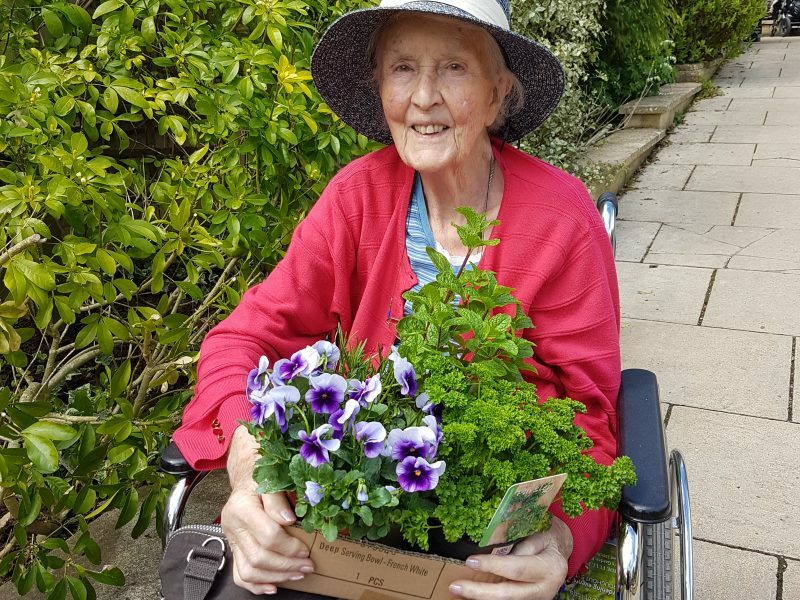 At Blue Sky Enabling we believe that it is important to support people whatever their age or capacity to continue living an active and engaged life of their own choosing in surroundings that are familiar to them. What distinguishes Blue Sky Enabling is that we focus on each person’s capacity and sense of personal identity so that we can work with them to nurture those aspects of life that have most meaning to them. Working with a person on what matters most to them enables them to engage with life in a way that brings moments of real happiness and joy. There are many reasons why people are vulnerable and find it difficult to live independently without some support. Blue Sky Enabling work dynamically alongside people using a range of person-centred planning tools to establish circles of support, maps of overall objectives and step by step pathways to achieving goals. These are used to create individualized service plans that develop and expand each person’s positive experiences and capacities, and empower people to have an increasing sense of control and responsibility over their own lives.